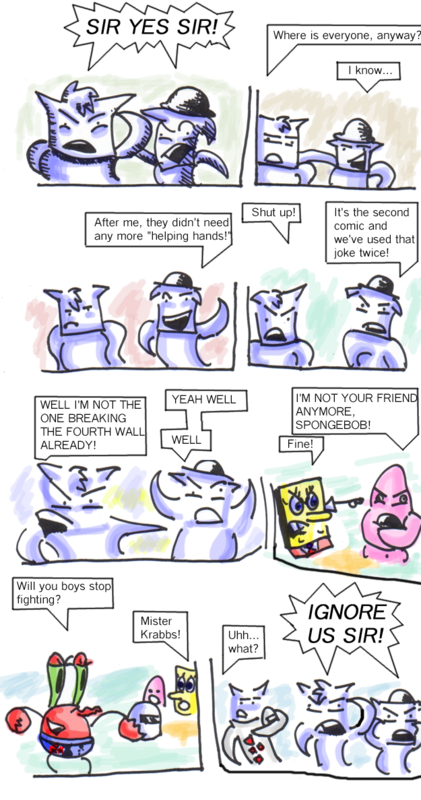 The first comic. It's gotten a lot better, and I'm only on the third right now. In the future, I bet it's like a legacy. A crayony battle up in that construction place. Battle Sprite by Radiation for Arn's Winter Quest. Okay, this version has no bugs. Ignore the other version and give this one its description. Apply to a 6MB ROM, okay?